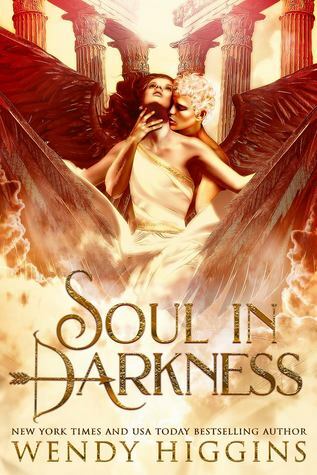 Review: Soul in Darkness was enchanting, seductive and smile inducing. This story was everything I love about Wendy Higgins. It had the most delicious sexual tension, characters that I quickly loved and a story that made me fly through this book way too fast.